GIRLS MUST READ: "Darling Let Me Taste": Refuse To Give Him A Taste! Home Browse Featured Articles Featured Post Relationship Relationship Tips GIRLS MUST READ: "Darling Let Me Taste": Refuse To Give Him A Taste! I do not know if there are hawkers in your area, but along the road to Chitungwiza they park their cars on the roadside and sell watermelons. The truck bed will be full of whole ripe melons but there will always be one that is cut up and laid on top. They reserve it for the people who want to buy so that they can taste for sweetness first. When the customers are satisfied with the taste, they go ahead and ask for the price. If they can afford the price they go on to choose one or two WHOLE melons and take home. The cut one will remain there waiting for the next person to come and also have a piece to taste. It is there just for tasting by different people. At the end of the day, they throw it away because it has been touched by many people and has been exposed to bacteria, it can’t be eaten because it might cause diarrhoea and so forth! "Darling Let Me Taste": Refuse To Give Him A Taste! My daughter, refuse to be the one that is always exposed so that anyone who wants to have a taste and get an idea of what it feels like to be with a woman. In the end you will be dumped because no one wants to marry a girl that has been with almost every man in the area. You will be accused of being a carrier of many diseases and being loose like a stray cat. Greatest of all you will be denied by the Lord in heaven. 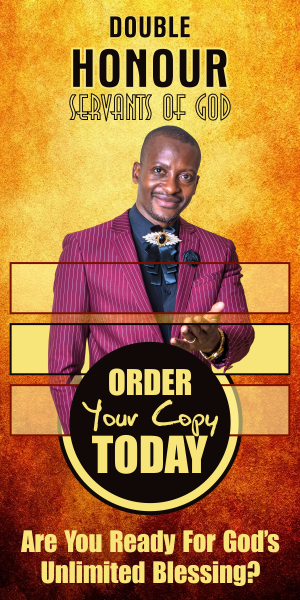 I Apostle Pride Sibiya have decided to write and tell you that there is no joy in being tasted you are simply being used and losing your dignity. From today take a vow and say “no-more, I belong to Jesus Christ and I will go to church.” THE ONE WHO WILL HAVE TASTE ME WILL HAVE TO BUY ME FIRST AND TAKE ME HOME. I WILL NOT BE TASTED IN THE CAR WHERE OTHERS ARE BEING BOUGHT. 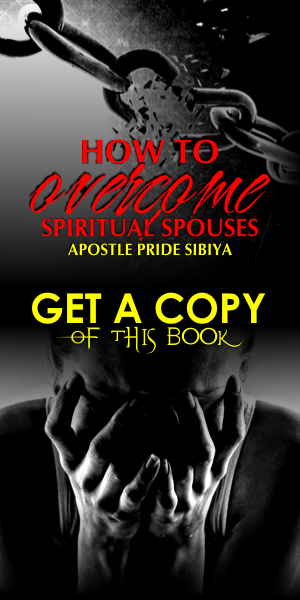 If you need additional help contact Mama Apostle Anna Sibiya so that your life can change! I love you enough to advise you!